Flint residents will soon pay full price for their water, as Michigan ends its water credit program. Despite drinking water lead levels dropping below federal danger limits, the state will distribute filters and bottles for three years as pipes are replaced. Due to high levels of lead, residents in Flint have received state water relief credits since 2014 to help them purchase water and special water filters. The credits covered 20 percent of commercial water bills and 65 percent of residential bills. 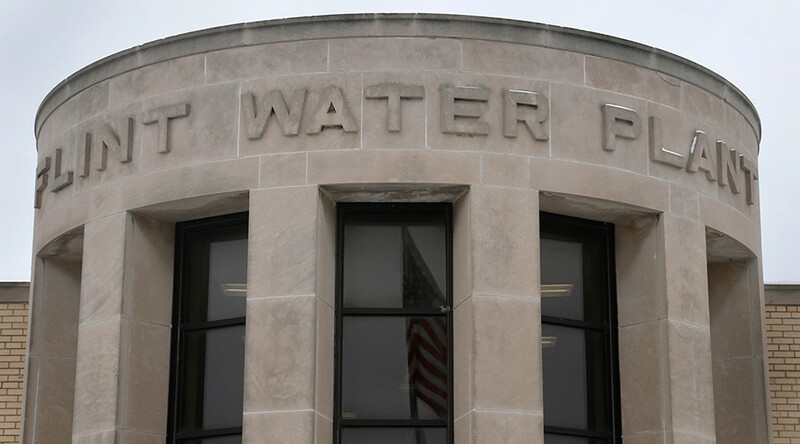 Flint Mayor Karen Weaver said in a statement Thursday that customers of the city’s water system have received more than $40 million in water relief credits since the program started. 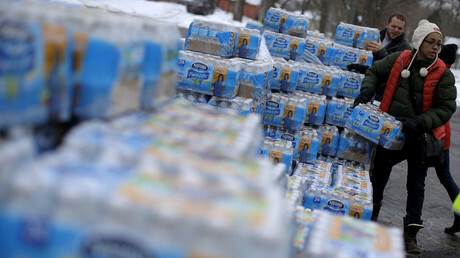 In addition to ending the credits, Flint residents will no longer receive funding for the water the city has been receiving from the Great Lakes Water Authority (GLWA), which amounts to about $1.2 million a month. In December, Michigan’s Department of Environmental Quality announced lead levels from the most recent test results were “well below” the federal requirements, with 96 percent of samples showing less than 15 parts per billion (ppb), the federal standard for safe drinking water. In addition, the results found that 90 percent of water samples dropped to 8 ppb, which is lower than the 10 ppb standard Governor Snyder called for last April. “This latest round of tests is a clear indication of the continued improvement in the Flint water system, and encouraging news for everyone working to help the people of Flint move forward,” Snyder said in the announcement. On Wednesday, Mayor Weaver released a statement saying that while thousands of pipes had been replaced in the past several years, she estimated that lead-tainted service lines feeding 20,000 homes still needed to be replaced before the water levels were safe. The state will continue to provide bottled water, water filters and filter cartridges to residents over the next three years as the remaining pipes with lead and galvanized iron are replaced. “This crisis is not over. The city still today must buy usable water from other communities instead of treating its own water at the city plant,” he added.